The Mallory Lace Dress by Corey Lynn Calter available at FlairWalk. When I was growing up, each Christmas my father treated me to a new velvet dress to wear to The Nutcracker. He and I would have a festive dinner out, just the two of us, and then enjoy the wondrous world of dancing soldiers, fairies, and my favorite – the Mouse King. The holidays remind me of the excitement of a new dress. I like what I see at FlairWalk – lots of lace, bold prints, easy-to-wear silhouettes by designers such as Lesley Evers, Francis, and more. Who couldn’t use a new dress for Christmas Eve? New Year’s? Or hey, just because. FlairWalk has many holiday styles on sale for up to 50% off. What a gift! Speaking of gifts, here’s the perfect little stocking stuffer by Envirosax. 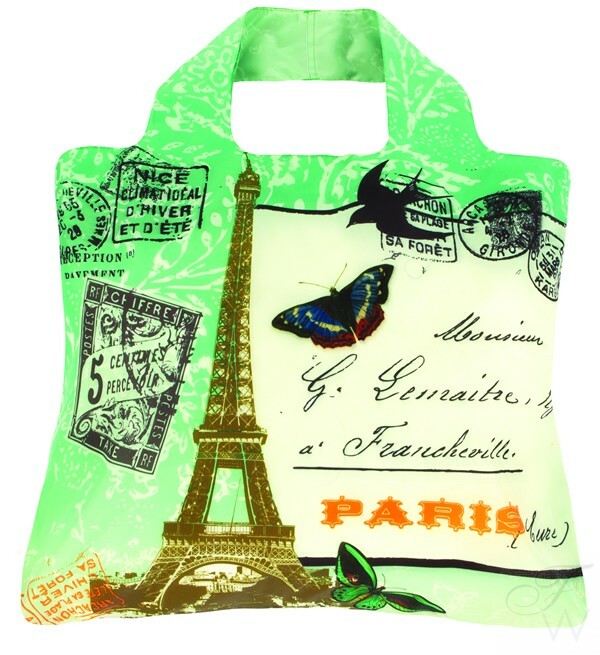 These reusable bags keep us toting in style and not adding to the landfill. That’s a double gift. Want one more? Free shipping. It’s gifts galore at FlairWalk.